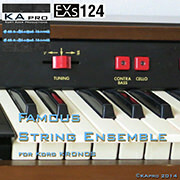 KApro and Kelfar Technologies have just released two new unique EXs libraries: EXs124 KApro Famous String Ensemble and EXs96 Kelfar Monomusica. 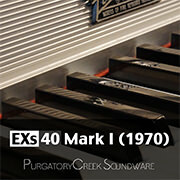 A new sound developer - Purgatory Creek Soundware - has also released 3 special free titles. 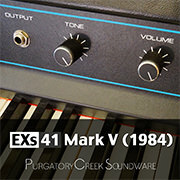 Hundreds of megabytes of vintages electric-pianos and clavinet sounds - absolutely free! 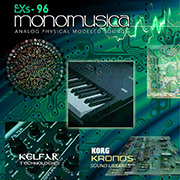 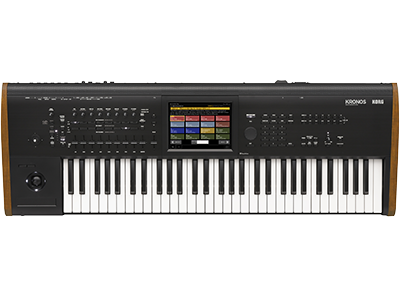 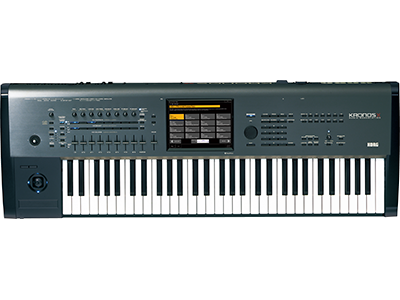 All are available immediately for download and purchase at the Korg Sound Libraries shop.